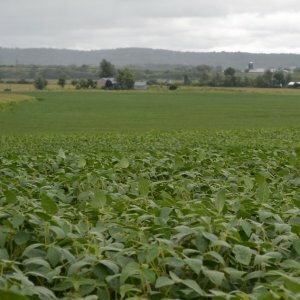 HARRISBURG, PA (September 25, 2018) – Despite planting challenges, disease pressure and record rainfall in parts of the Commonwealth, soybeans across Pennsylvania are generally in good condition and promising in yield. Soybeans that were planted earlier showed evidence of white mold in the central and northern portions of the state, says Esker. “Moist conditions and high-yield environments did result in some occurrences of white mold, although we saw no field-wide infestations in our August crop surveys. 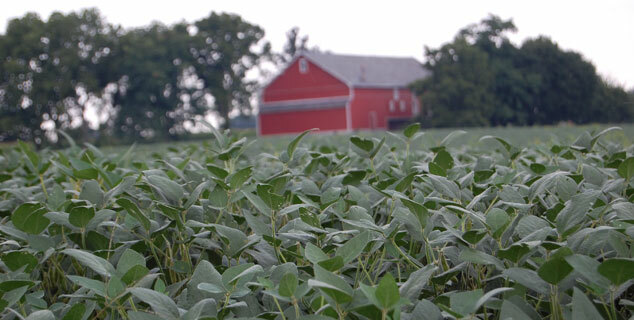 Fields that had received a mid-season fungicide application showed less disease pressure than others. Esker cautions that continued rains will create challenges in terms of preparation for harvest. Grain quality could be a question if the conditions are wet. “Yield is there but we still need to make sure we get the harvest accomplished safely and in a timely manner,” he says.